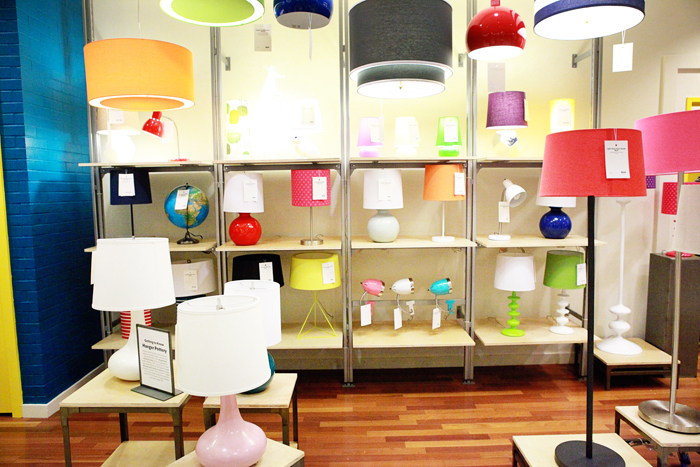 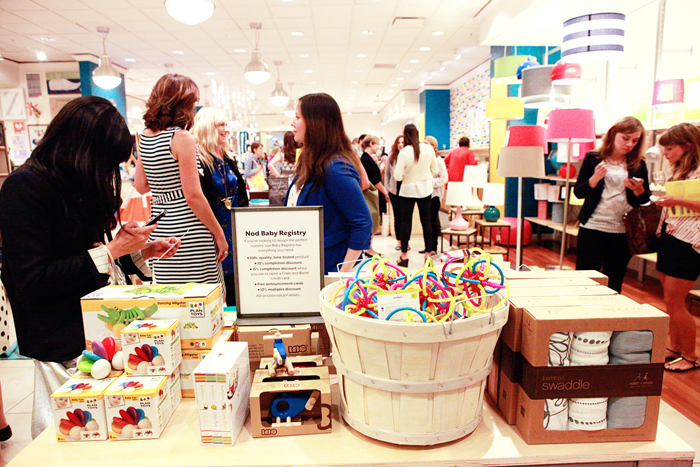 Here is the second half of photos from The Land of Nod's preview event and grand opening day at South Coast Plaza. 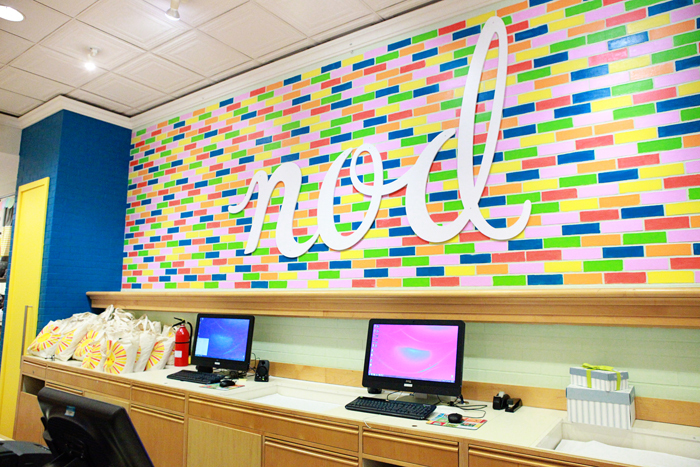 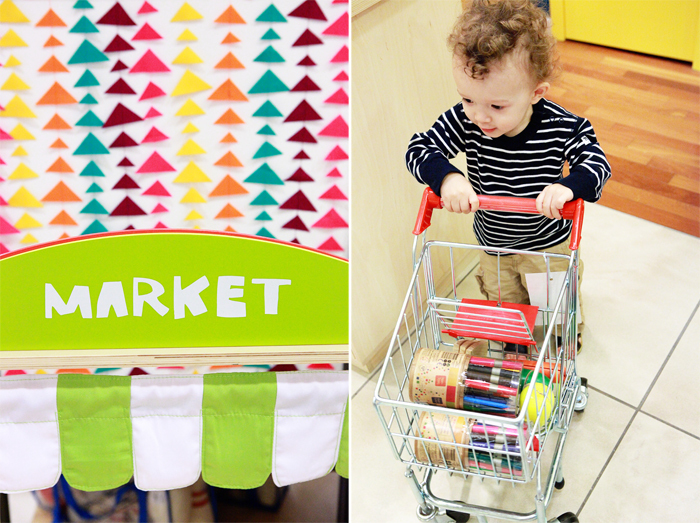 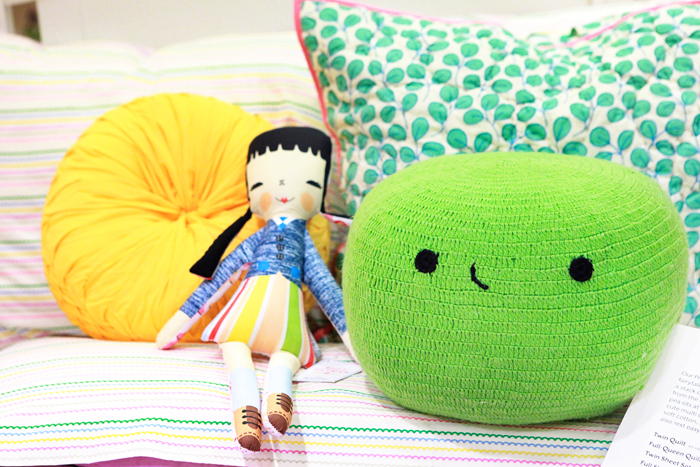 You can keep up to date with their store events on Land of Nod's Facebook page. 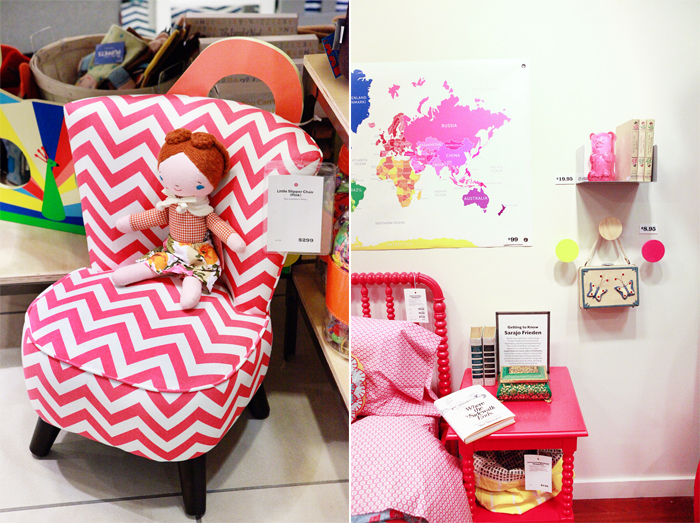 The magical Land of Nod is worth a visit (and an afternoon's stay)!